Why is it important to have community skate parks? Safety is the big reason we need skate parks in our communities. We need to keep the kids off the streets. Without a skate park, kids tend to linger on the streets because they prefer the flat, clean surface which makes it easier to perform tricks and jump curbs. 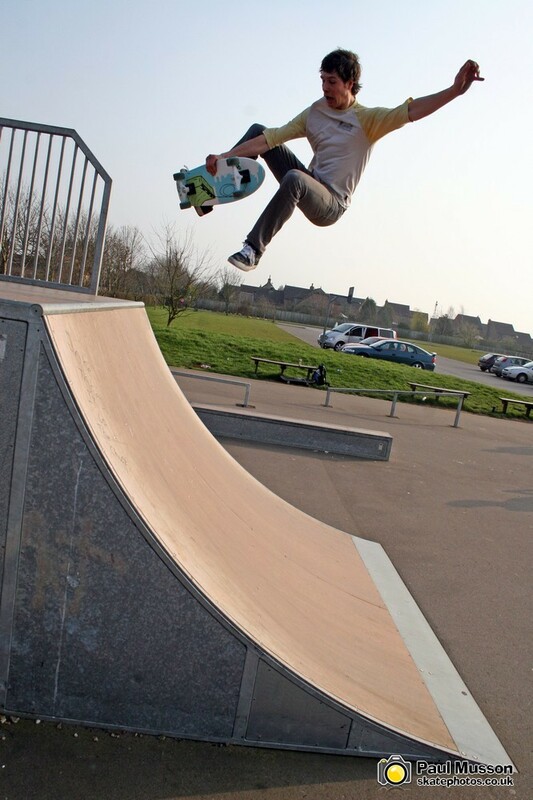 Watch the video link below to see the story of Stewy’s skate park. It helps put the whole thing into perspective. 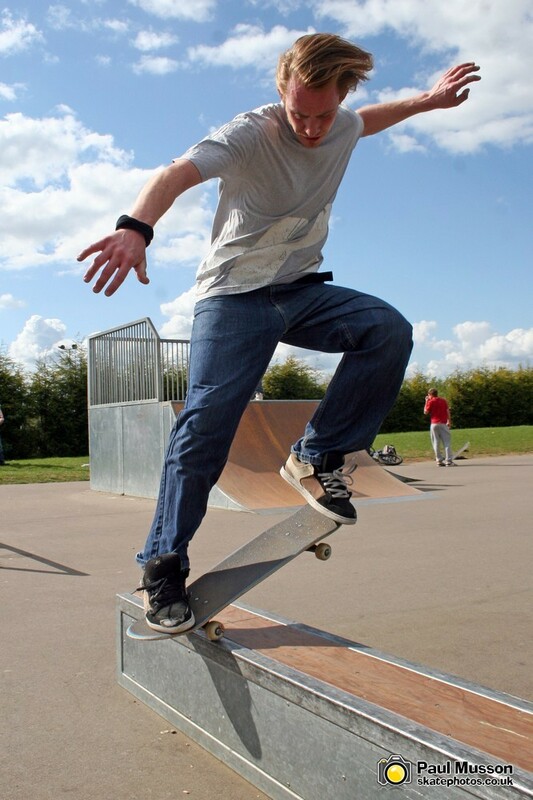 Keeping kids out of trouble is another benefit of having a skate park. 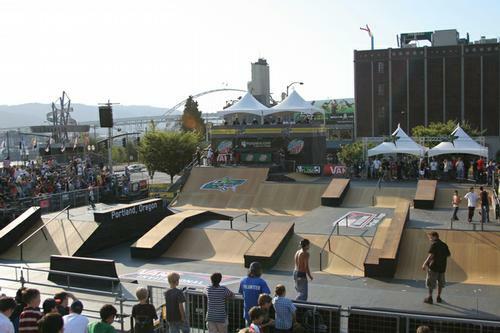 Since a skate park provides kids with the surfaces and features they prefer to skate, it keeps them off of private property and public places where skateboarding is prohibited. Most of these places which are off the street and safer, are the places kids are mostly chased out of. Which forces them to skate in the streets. SKATE BOARDING IS NOT A CRIME!!! Let’s not make it seem that way! Improving the image of law enforcement to the kids is an essential reason for skate parks. Because the police are chasing skateboarders out of schools, playgrounds, and business parking lots, this creates a negative image of the police in the kids minds. My son never said anything bad about the police until he and his friends started getting chased out of the playground for using their skateboards there. They are then told that it is OK to skate in residential areas, in other words, the streets. It does not make any sense. Skate parks can be monitored with surveillance equipment to reduce the amount of illegal activities that may occur there. Skate boarders have a bad image because of the crowd that chooses to break the law. Thus making it more difficult for other skaters who choose not to participate in illegal activities. Fact of the matter is, there are “bad” crowds in any kind of social setting. Not just skateboarding. Maybe we have to ask ourselves if the restrictions we place on skateboarders are not what is making some of them rebel against authorities. 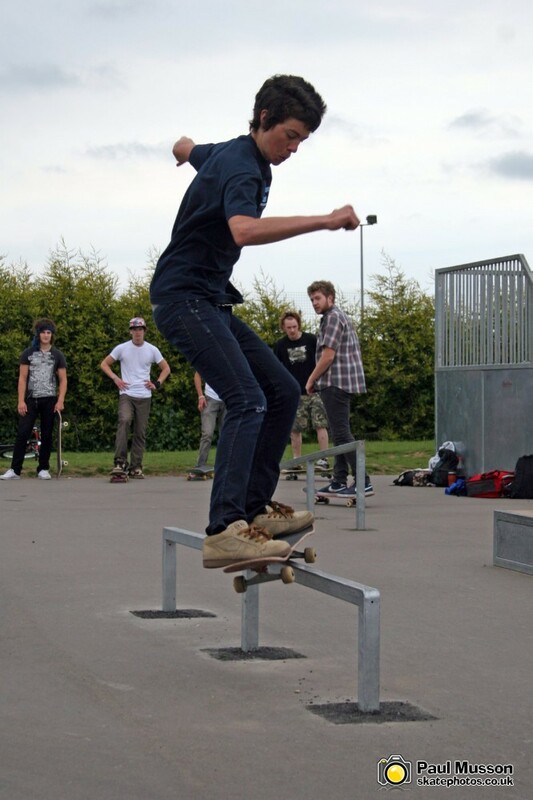 Some communities build their skate parks within site of the local police station so the can be closely monitored. For these reasons you need to appeal to your local government to provide a public, safe place for kids to skate if your community does not already offer one. Even if it is an empty, fenced off parking lot for starters. Community members can help raise funds to provide ramps, grind bars, benches, and other features that our skateboarders enjoy. Some skate board related companies will even provide grants to build such facilities. Other communities have done it, so can yours! REMEMBER: SKATE BOARDING IS NOT A CRIME!!! Let’s not make it seem that way!